Want to be notified of new releases in D4-project/d4-goclient? 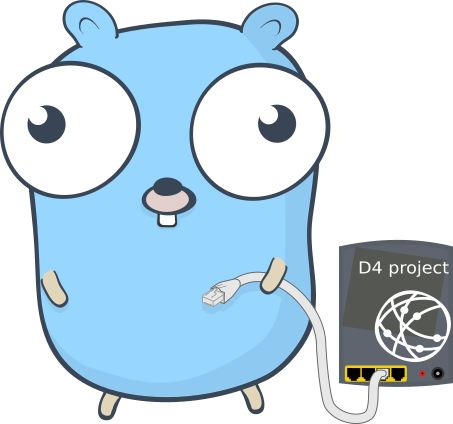 d4-goclient is a D4 project client (sensor) implementing the D4 encapsulation protocol. The client can be used on different targets and architectures to collect network capture, logs, specific network monitoring and send it back to a D4 server. For more information about the D4 project. In the followin examples, destination is set to stdout.